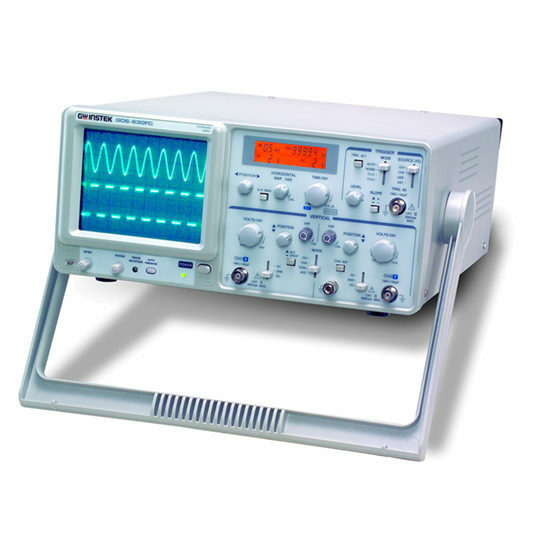 The Economic Oscilloscope GOS-630FC establishes a brand new benchmark for similar categories. 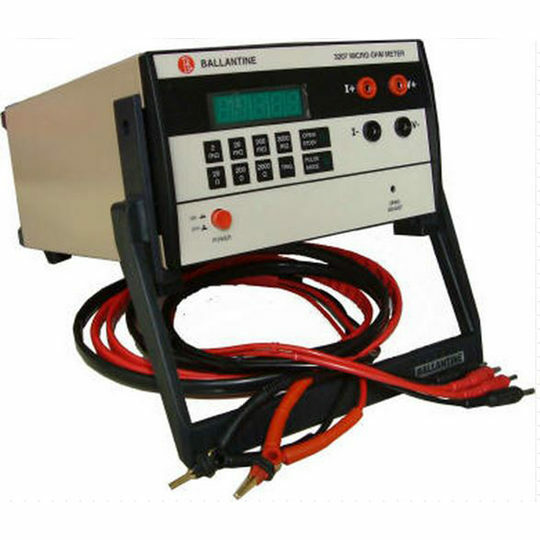 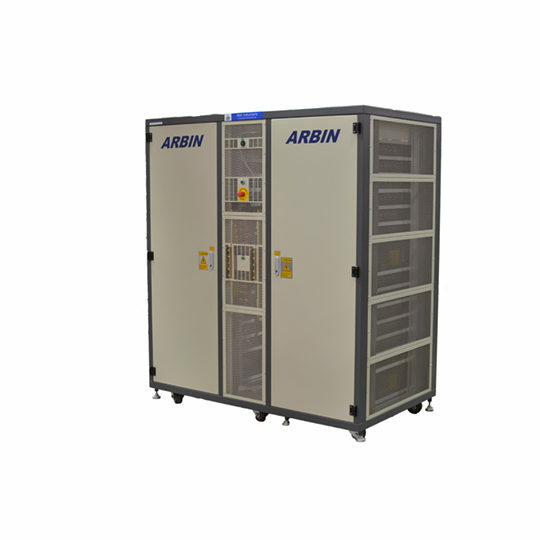 New and innovative functions, including LCD Readout Display, Frequency Counter, and Auto Time-Base setting, are provided as standard features. 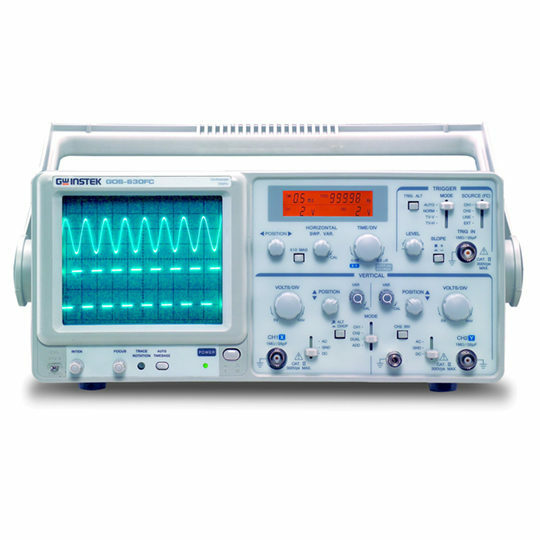 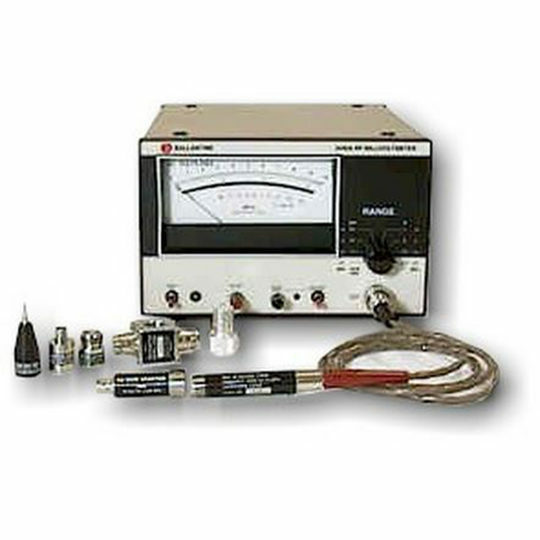 With a 30MHz bandwidth and valuable features, GOS-630FC is priced at the basic Oscilloscope level. 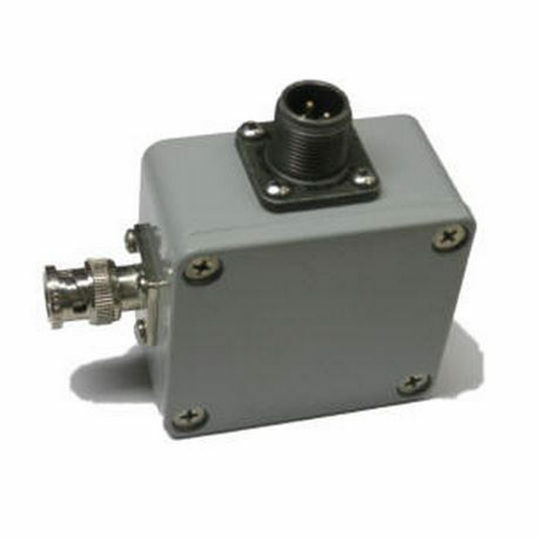 1mV/div High Vertical Sensitivity is able to capture small signal variations in the input source. 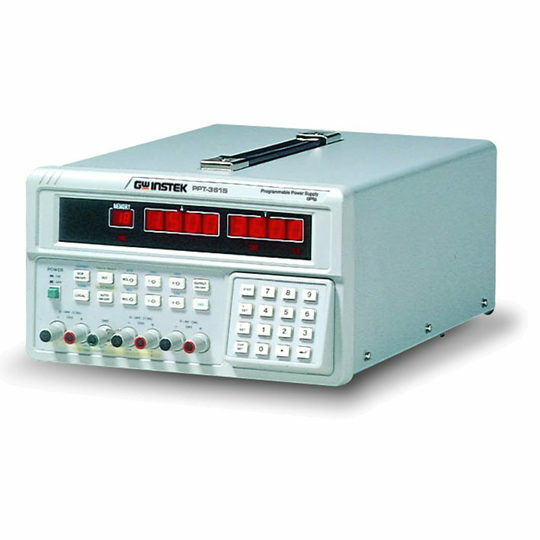 Additional functions, such as XY mode display, MAG function (Time based Magnified), and Z-axis Input, extend the application range of GOS-630FC to both education and industry fields.